Our customers let us know - we have the Best selection of window treatments at the Best prices on the web. But, more importantly, most of our products are sewn in the U.S.A, at a price point that you can afford. Many of our ready-made curtains are "semi-custom" where you choose from hundreds of patterns, colors, sizes (including extra long! ), lining options (yes-interlining or blackout!) and header style (even 4 colors of grommets!). We make buying online and supporting products in the U.S.A easy. 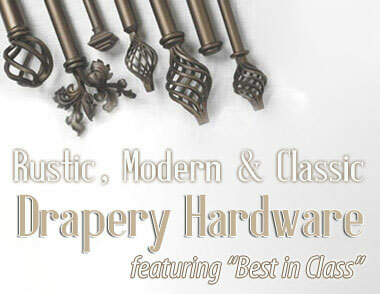 100% of our custom window treatments and hardware are USA made of the highest quality and craftmanship - guaranteed. Our window treatment solutions are tailor made for you. Our customers rely on us to provide window treatment solutions that meet their exacting budget requirements at the highest quality point. Craftmanship is as equally important as our individualized service level. When you purchase any of our custom products (Roman Shades, Custom Draperies, Window Top Treatments (Valances, Swags, Cornices) or Hand Forged Drapery Hardware), know that you are buying a product made in an American Factory or workroom of the highest quality - guaranteed. 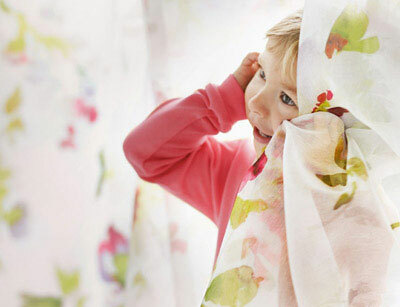 Click here to see our selection of Window Treatments. 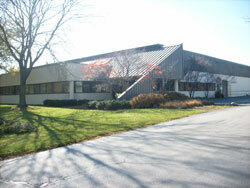 Thanks for visiting BestWindowTreatments.com. Every day we help our customers find the unique window treatments solutions they need. 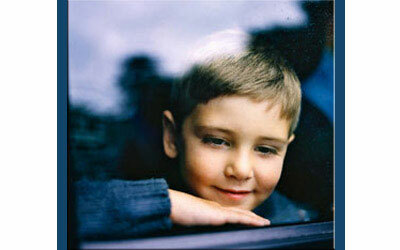 With a selection of over 5000 window treatment products you are sure to find just the item you are looking for. We have been in the Window Treatments business since 2004 and truly appreciate the opportunity to serve you today and in the future! Having trouble placing an order online? Have a question about a product? 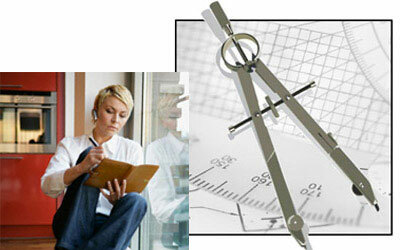 Want to check on the status of your Window Treatments order? Call our friendly and knowledgeable customer service department and they can take your order over the phone, give you more info about a product and answer any other questions you may have. Or if our customer service center call line has a waiting time, email us for an even quicker response! Our standard business hours are 9-5pm Eastern Standard Time. We often have extended hours to cover demand, you are welcome to call or leave a message and a customer service representative will get back with you as quick as possible. **Please email or call us regarding all returns, as the address below may not be the correct warehouse to return your order. At BestWindowTreatments.com your satisfaction is our top priority. We offer a 30 day return policy for most ready-made products such as our tier curtains, valances, curtain panels and home decor items. Custom made items are not returnable, see further information below. Merchandise must be returned within 30 days after receiving the product. Call or email our dedicated customer service at (877) 717-1120 or customerservice@bestwindowtreatments.com and they will assign to you a Return Authorization Number (RAN) which allows us to keep track of the return. Your return may require a return label to be provided by us. Please contact us and we will provide all necessary return information. The returned product must be in new and unused condition, in the original packaging with all the documentation, parts and accessories to insure full credit. "New and unused" means sale-able condition, no markings, not dirty and not washed. We cannot accept returns for an item with any indications that it has been used. Return shipping costs are customer's responsibility unless the item is damaged or defective. We typically waive re-stocking fees for exchanges to another color or pattern. A 10% restocking fee applies to all ready-made products for returns (exchanges are free of charge, plus shipping). * We typically waive re-stocking fees for exchanges to another color or pattern. We love satisfied customers so if you have any questions about this policy, please feel free to contact us via e-mail at customerservice@BestWindowTreatments.com or via telephone at (877) 717-1120 . *Orders exceeding 15 ready-made panels of the same pattern are considered custom and not returnable (but may be exchanged on a case by case basis). Please order individual panels in advance to confirm, before placing a bulk order. A custom order is where you design the product and we create it to your specifications. 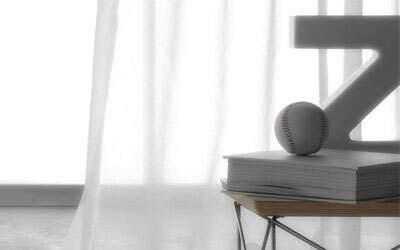 Some examples include our eco-friendly woven wood shades, fabric covered cornices and various pleated custom draperies. These items take 7 days to 3 weeks for production and are cut to your exact window size. Please order a sample swatch for any custom item to make sure it has the exact color and texture you are looking for, as these items are not returnable. If you are unsure if a product is custom-made - take a look at the product title, short description and detailed description - it will state if it is a custom made product. Please note, when you order our ready-made curtain panels and add lining to your panel - that is still considered a ready-made option and is returnable, less a 15% re-stocking fee. Also, please be advised: matching pattern repeats are not guaranteed for ready-made products. Sample swatches are available for custom products and most ready-made/semi-custom curtains and scarf swags. Please read the product description for each product to see how to order swatches for that item. For example, our ready-made curtain panels have swatches available that can be ordered via our website. Please view the curtain panel of choice, scroll down to the related products section and view the product page for swatches to place your order. Our custom sample swatch program is a dedicated part of our website - please click on main store menu above under "Custom Window Treatments" and the submenu for Samples. Please note, most of our kitchen/bathroom style tier curtains, swags and valances are imported ready-made and we do not have swatches available for those products. If you have a specific question about swatches or the color scheme of a product, please email us at: customerservice@bestwindowtreatments.com. We work hard to make your shopping experience at BestWindowTreatments.com an enjoyable one. Please give us some time to process your return/exchange. It takes about 10-14 business days for us to receive the returned or exchanged product back from you. All refunds granted are for the purchase price of the product only and can only be issued to the credit card used at purchase. Shipping charges will be deducted from the return amount. If you have placed an order and would like to cancel it, please call us at 1-877-717-1120 within four hours of placing your order to cancel it free of any charges. 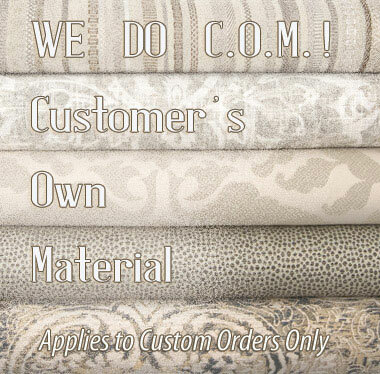 You can also email us at customerservice@bestwindowtreatments.com. Don't worry! Even after the four hours, our friendly customer service will do all that we can to stop the items from being processed and/or shipped but there is no guarantee that we will be able to stop it in time. We promise never to sell any customer's information to any third party. This is our pledge to you, our customer. Any information gathered on this site will be used only by BestWindowTreatments.com. One month after your order is placed; your credit card information is automatically deleted from our database. Your privacy is our first and main concern. We understand that you want to be able to purchase items online and not have to give away your personal information to do so. 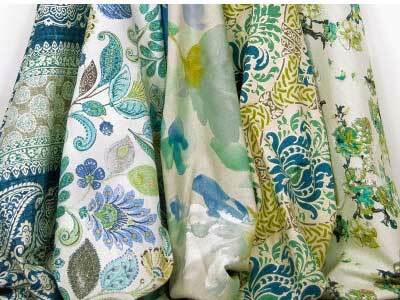 New Partnership with Greenhouse Fabrics: Over 10,000 fabrics : By the Yard pricing! BestWindowTreatments.com is now partnering with Greenhouse Fabrics to offer any of their gorgeous drapery fabrics as a custom window treatment! Checkout some of the new offerings from Plush Velvets to Tartan Plaids to Belgian Linens. Perfect for residential and commercial use.